Cozy Fabric: 100% cotton. It's soft touching, flexible and very comfortable to be worn. 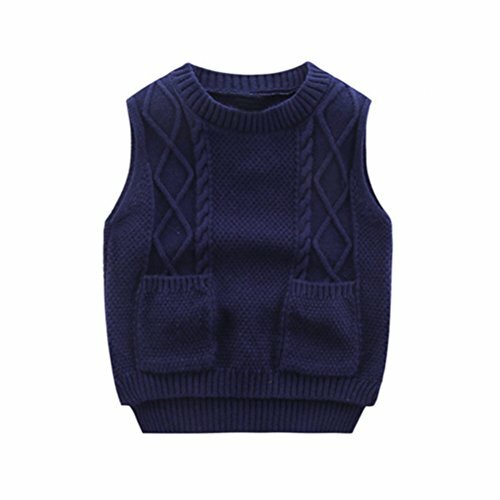 Fashion Design: These casual tops for boys features in o neckline, exquisite cartoon embroidery. Your little baby will love these tops. Note: Please reference the size chart below according to the length of these toddler tees and your children height. Please consider a larger size if your child is above average height.